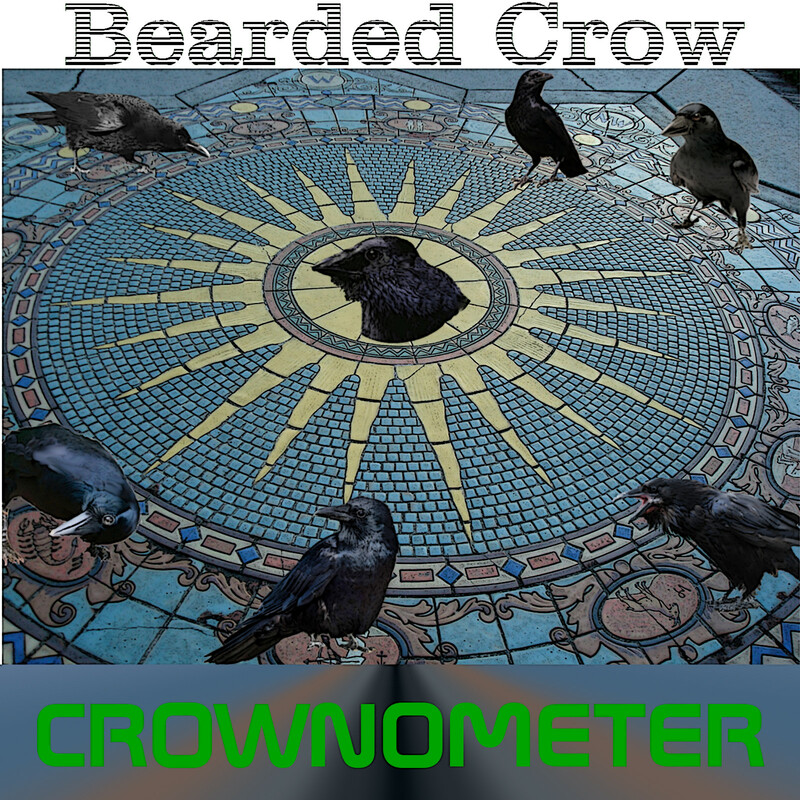 Welcome to Bearded Crow's web nest! 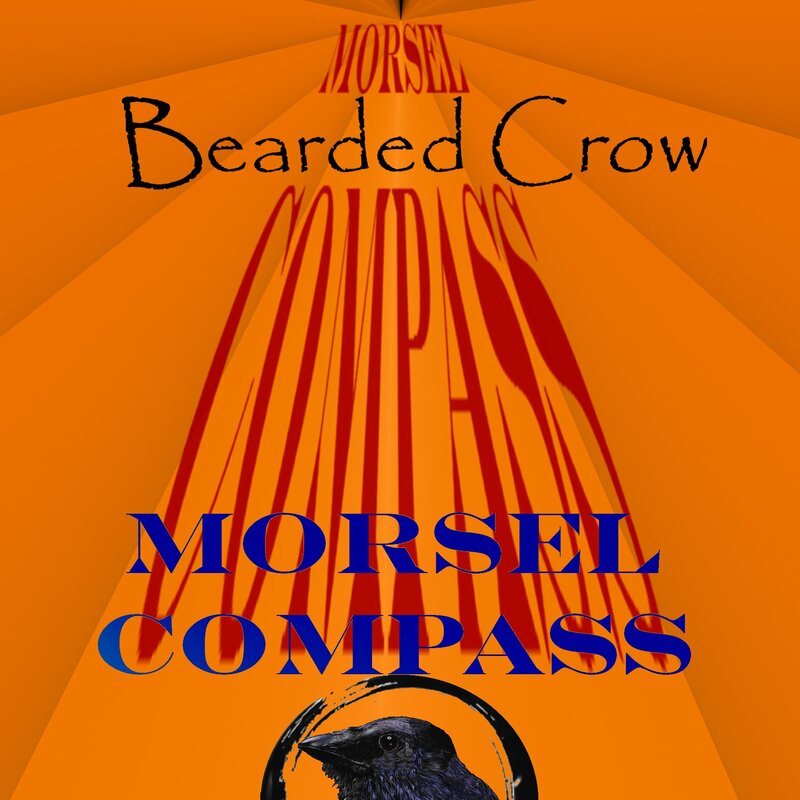 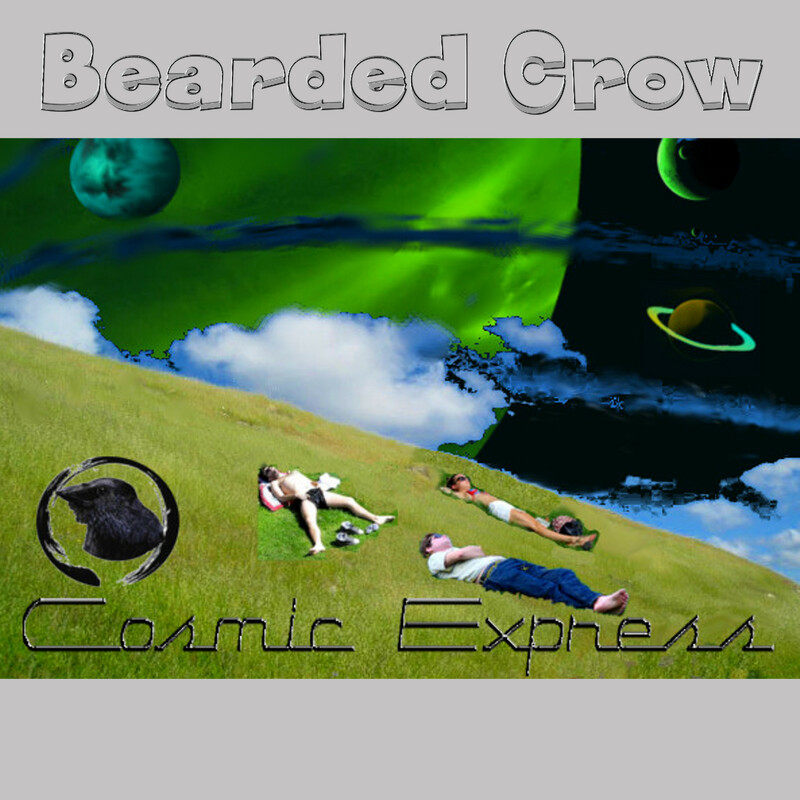 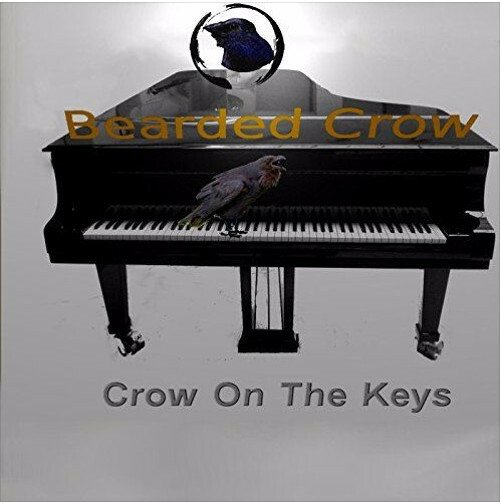 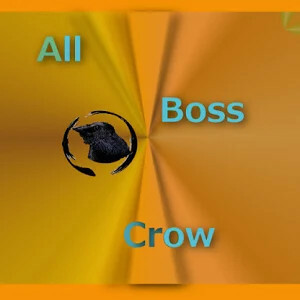 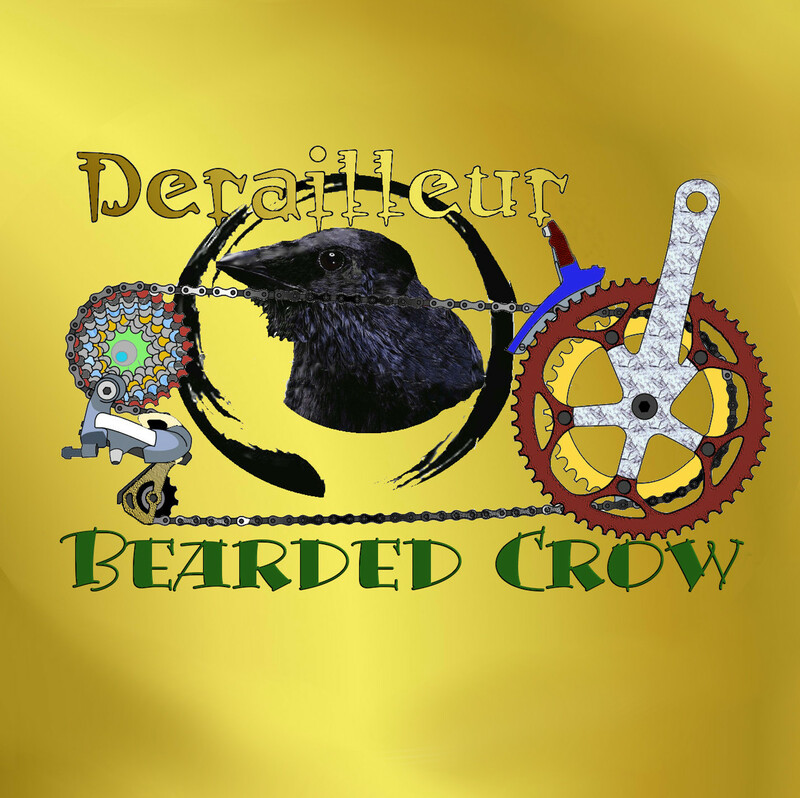 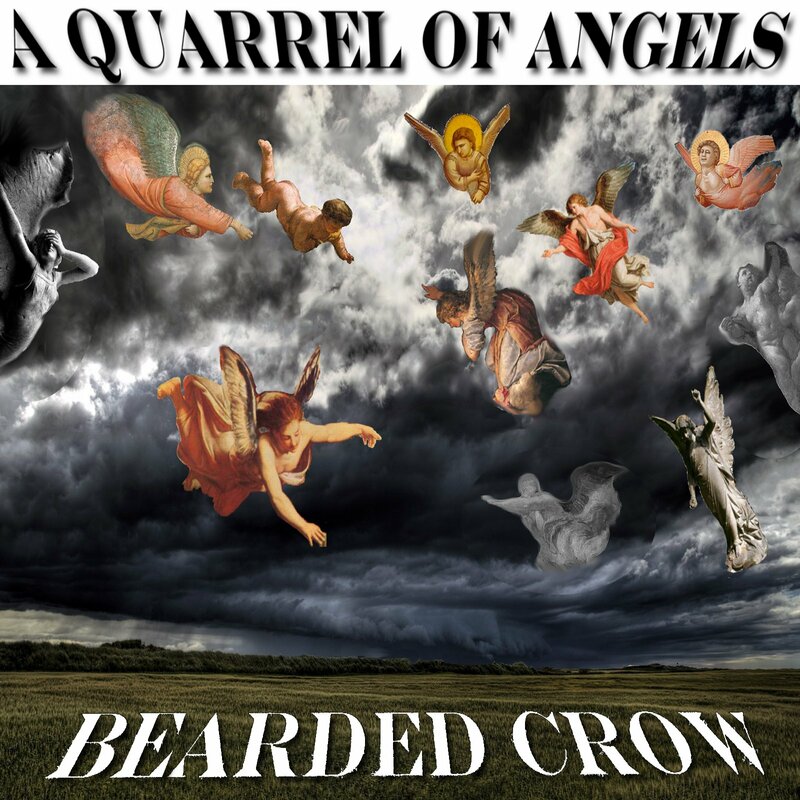 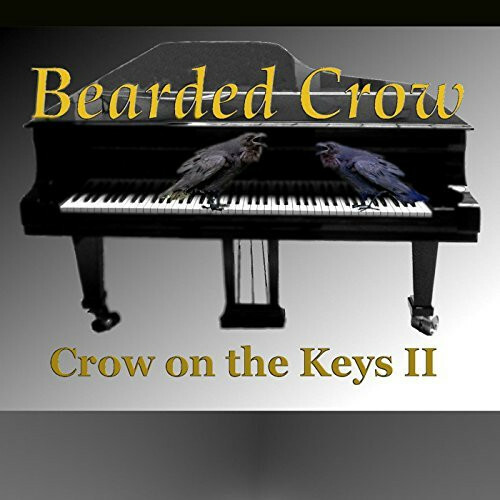 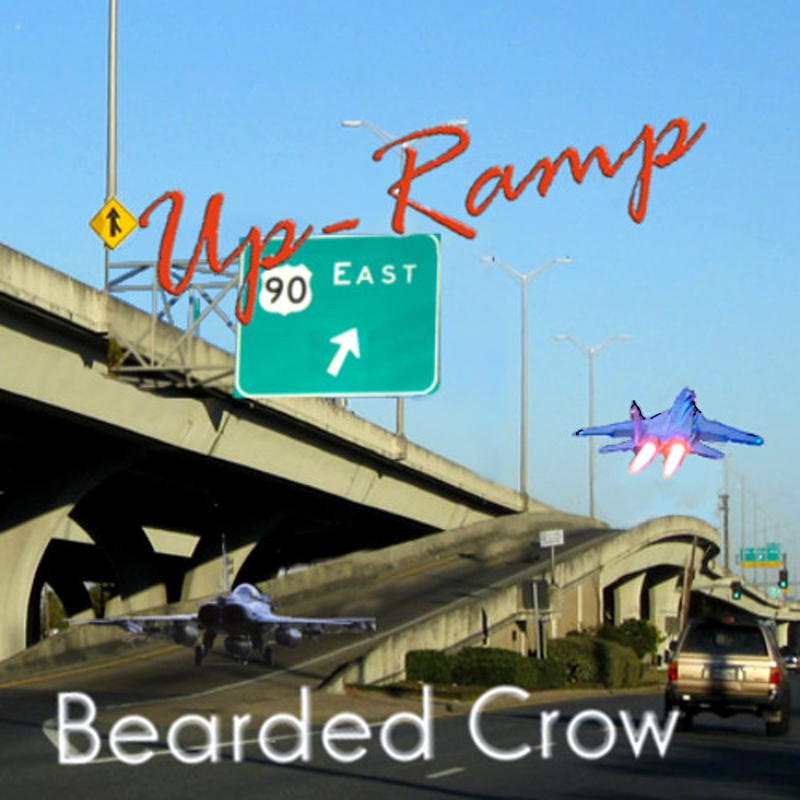 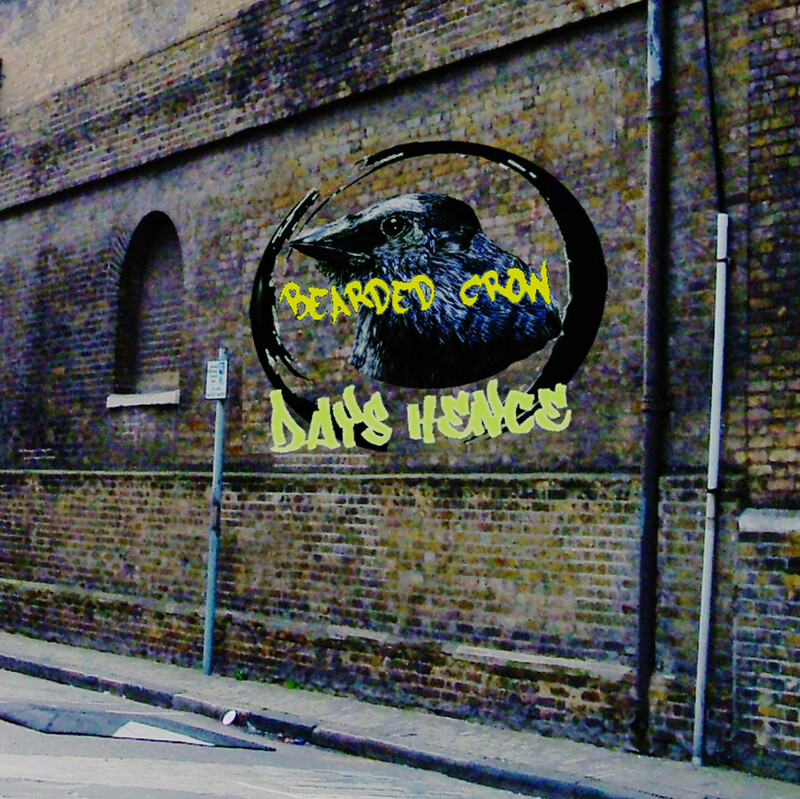 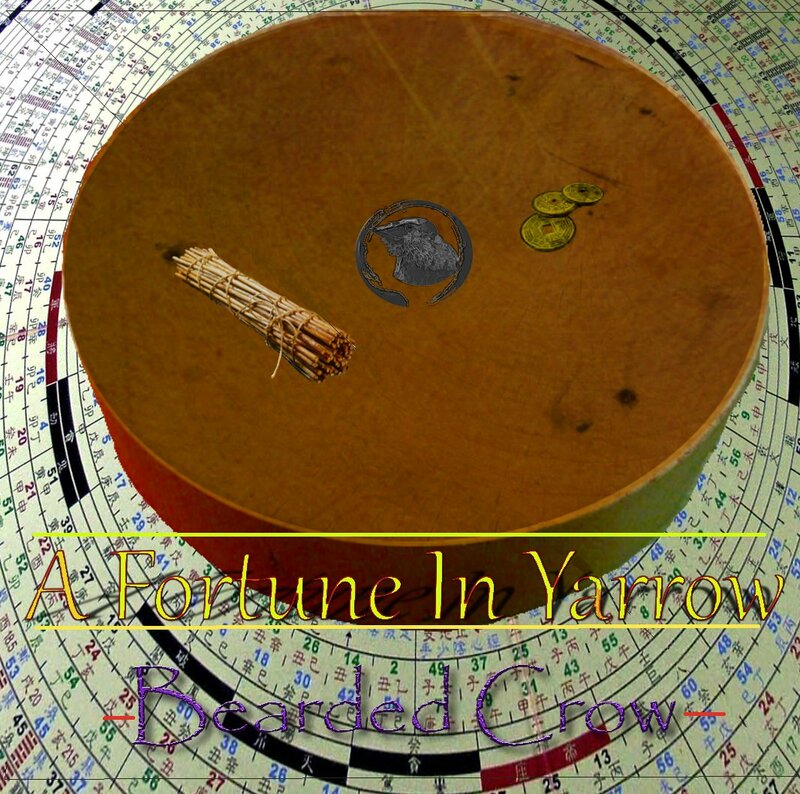 Thank you for hearing new original music from Bearded Crow! 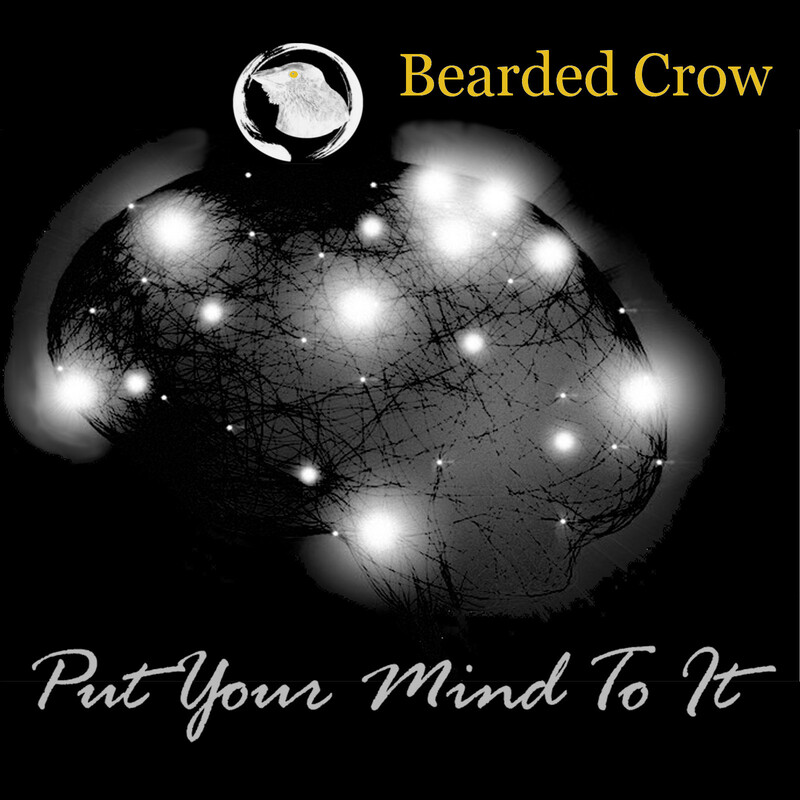 You can also find us on Soundcloud if you like! 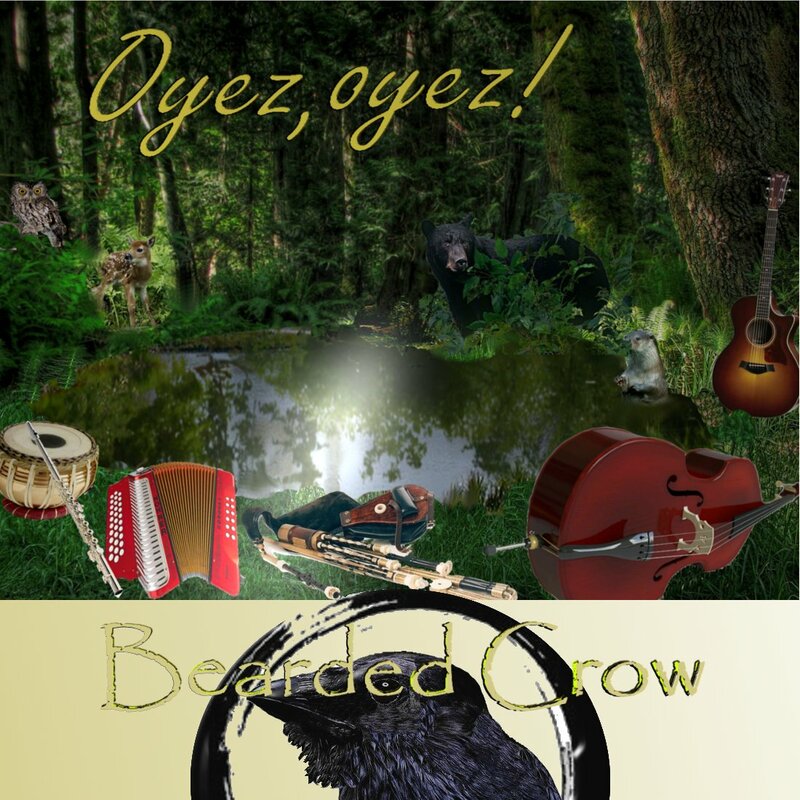 is available on CD through Amazon; and also wherever you find quality digital music from the stream to the cloud!